Forrás: Daily Mail. Szerző: Scarlett Russell. 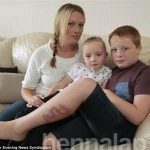 A British woman has been scarred for life after a temporary henna tattoo left her with chemical burns. Emily Street, 21, from Southampton, now has permanent marks on her hand in the shape of the inking, which took place in Turkey. 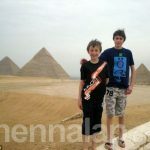 Now, she is calling for a ban to protect other holiday-makers. 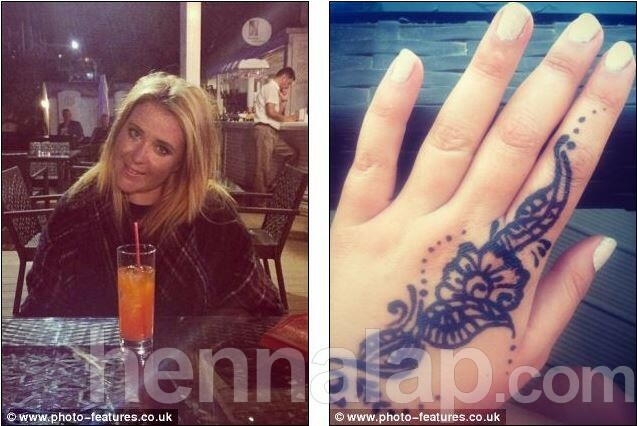 Miss Street was three days into her summer break last month when she decided to get a henna tattoo in a traditional design on her hand. She was inspired by the pop star Rihanna who has a similar marking on her right hand. ‘I really like Rihanna’s tattoo but I’d never get a permanent one because of my job,’ says Miss Street, a consultant for a cruise company. When she saw a local man offering henna tattoos on the beach she decided to go ahead and paid the equivalent of £21. She picked the decorative hand design echoing Rihanna’s famous inking, but just five minutes into the treatment her hand began to itch. ‘First I asked him it was safe and he assured me it was 100 per cent safe,’ she says. ‘He seemed to have already done a few others so I felt comfortable. I had no idea there were any risks because I thought you could just wash them off. Within 30 minutes the design was complete and the henna artist packed up and left, telling Miss Street to wash the paste off in 45 minutes. She followed his instructions but was horrified when, two hours later, white blisters started erupting over her hand. She says: ‘I was desperately trying to wash it off but it was so painful because more blisters were appearing. The hotel gave her bandages to wrap the wound but she was unable to enjoy the rest of her holiday as she had to avoid the pool and sunlight to minimise the risk of infection. When she returned home she went straight to her GP. He told her she had suffered chemical burns thanks to an ingredient in the henna and would be scarred for life. ‘I now know it’s common for street workers to add a hair dye chemical to black henna to make it stronger and that’s what burns the skin’, she says.